The Intermediate School was built on a tight lot in between the Administration Building and the district’s event center. 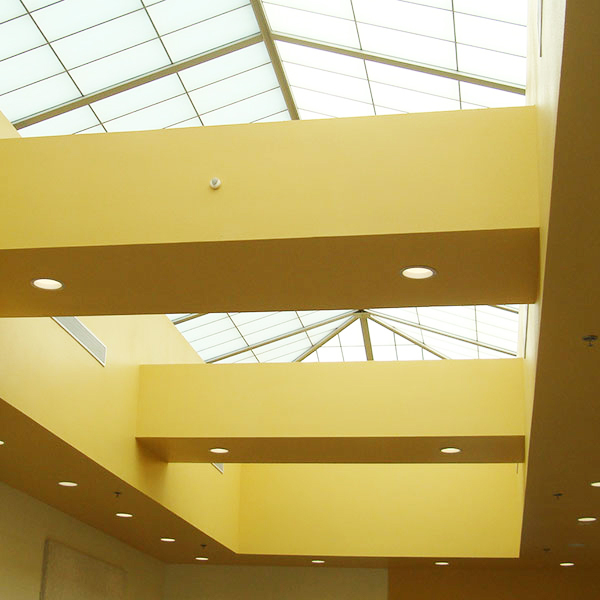 The event center, which is tied to the new Intermediate School by a connecting corridor, is used daily for the cafeteria and kitchen. Over the duration of the project, the entire campus was occupied and Journeyman had the whole area fenced off so that there were no disruptions to the campus activities. 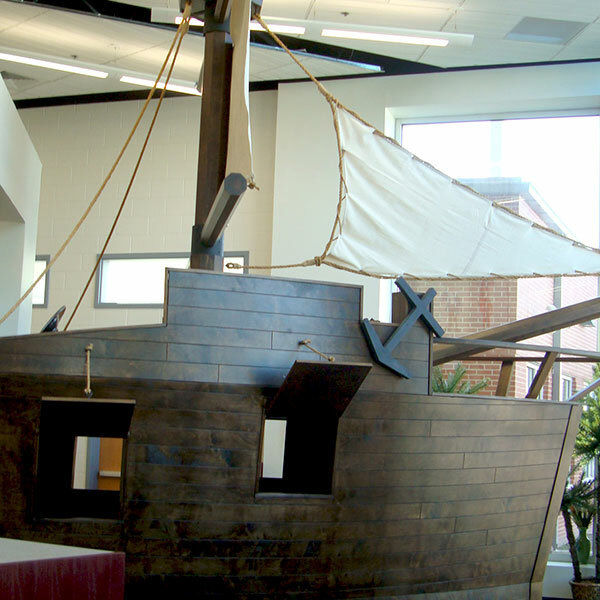 The school consists of 3rd – 5th grade classrooms, science classrooms, special education classrooms, collaboration areas with skylights above, library with custom made pirate ship reading area, administration area, counseling, life skills and flex rooms. This is a single-story building with slab on grade foundation, load bearing CMU walls, brick veneer, steel framed roof structure and built-up roofing. On-site improvements and site amenities include driveways, parking areas, circular paved drop off area with aluminum canopy, utilities, fencing and digital marquee sign. 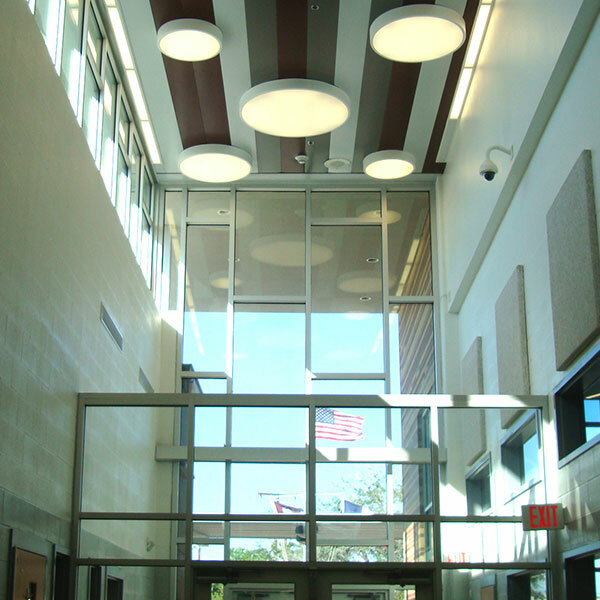 In 2009 Journeyman built the first new school for Mathis ISD in 50 years, Mathis Middle School. 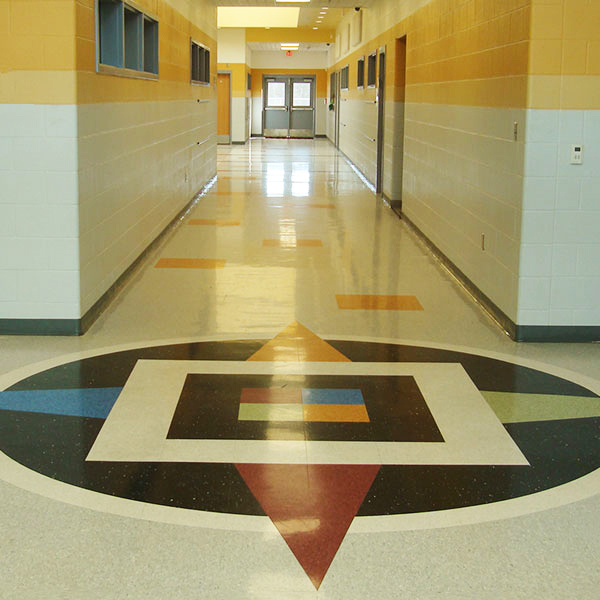 They were happy to work with us again on this exciting new Intermediate School.